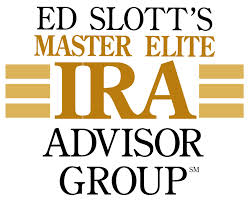 Ed Slott's Elite and Master Elite IRA Advisor Group™ is an exclusive organization of financial advisors dedicated to being leaders in the IRA industry. 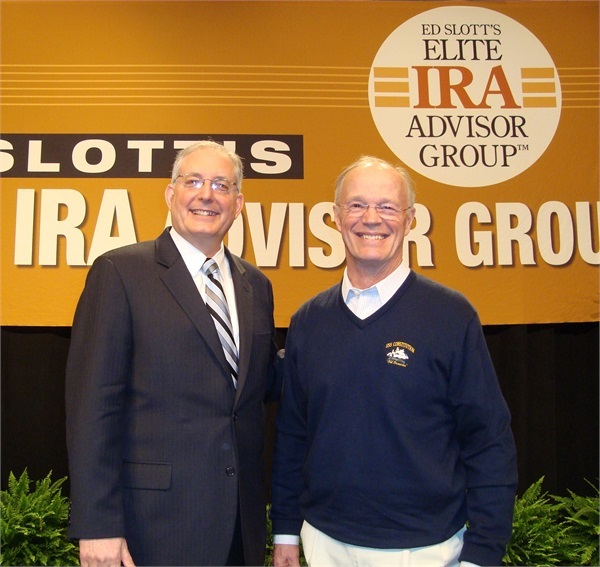 Because being the best in the business requires an enormous amount of ongoing education, time and effort, Ed Slott created Ed Slott's Elite and Master Elite IRA Advisor Group™ as a single resource to equip dedicated retirement professionals with up-to-date tools and resources to help their clients. As a member of this truly elite group of advisors, Mr. Larson meets twice a year with Ed Slott to keep up on the latest IRA distribution and planning strategies. In addition, Larson Financial Group is in constant contact with Ed Slott’s technical experts on specific situations. The Slott organization sends our office frequent updates and alerts when there is a court decision on retirement or tax cases. In the video below, Ed Slott describes what is an Elite IRA Advisor, what educational benefits an Elite IRA Advisor receives and describes the level of expertise and education that sets him or her apart from your average financial advisor.